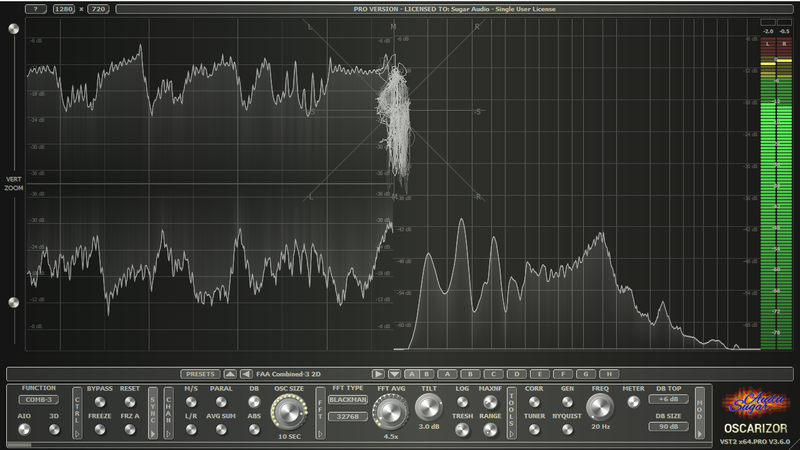 Sugar Audio has released “Oscarizor 3.6.0 – Luminous” – the 2D/3D multi channel spectrum analyzer VST / VST3 / AU and AAX audio plug-in. The new version contains some UI changes: the look and feel has been adapted for Filterizor, but also important improvements concerning the dB scaling have been implemented. Please have a look at the product page.